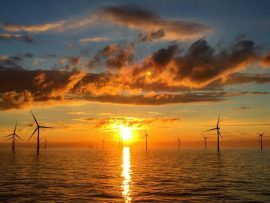 World Forum Offshore Wind (WFO), the first organization dedicated to fostering and promoting the global growth of offshore wind, has officially been launched. 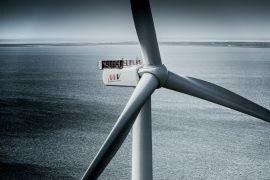 Siemens Gamesa has awarded Windhoist Limited with a contract to carry out wind turbine pre-assembly work for the Beatrice wind farm, which marks the Scottish company’s first offshore wind engagement. 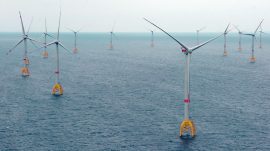 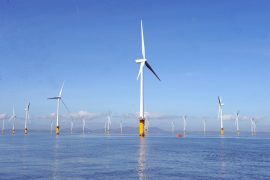 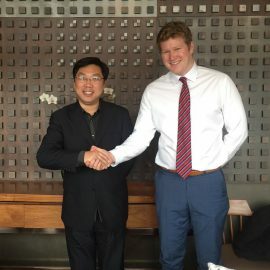 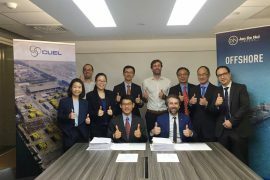 Bladt Industries has entered the Taiwanese offshore wind market by signing two Memorandums of Understanding (MoUs) with CSBC Corporation and Century Wind Power (CWP), a subsidiary of Century Iron and Steel Industrial. 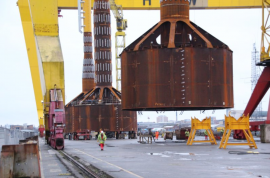 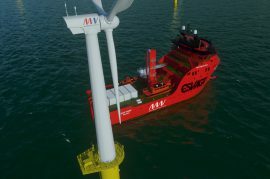 SMST will deliver its Access & Cargo Tower to Spanish shipyard Astilleros Zamakona Bilbao, who will install it on Esvagt’s new Service Operation Vessel (SOV) that was chartered by MHI Vestas for the Deutsche Bucht (DeBu) offshore wind farm. 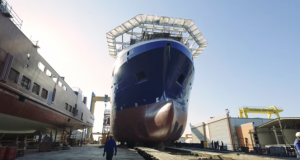 Norwegian Electric Systems (NES) has signed a contract with Havyard Design & Solutions for the delivery of a complete diesel electric system to Esvagt’s new HD 831 service operation vessel (SOV). 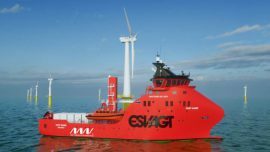 Havyard Power & Systems will deliver an electrical design and equipment package for Esvagt’s Service Operations Vessel (SOV) of the Havyard 831 SOV design, which will be deployed on German Deutsche Bucht offshore wind farm. 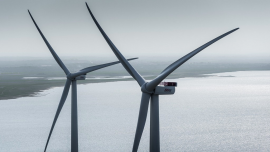 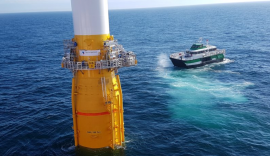 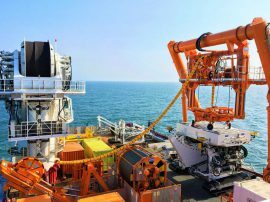 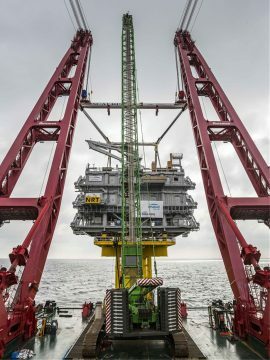 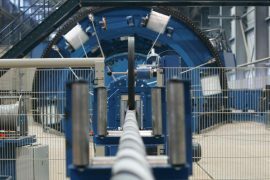 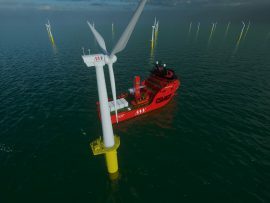 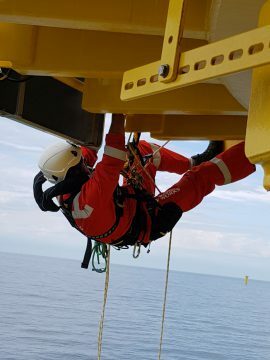 The developers of the 252MW DeBu offshore wind project are considering adding two more demonstration wind turbines to test the suction bucket foundation technology at the site in the German North Sea. 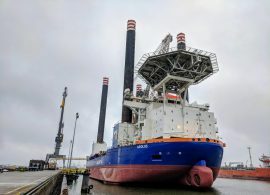 The 42MW Tahkoluoto wind farm off Pori, Finland will enter commercial operation in September, Jan De Nul, the project’s main contractor for marine construction, said. 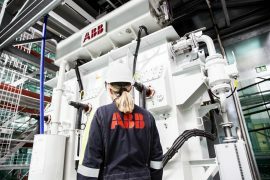 ABB has delivered five new WindSTAR transformers to MHI Vestas Offshore Wind, to be deployed at the world’s first 66 kV offshore wind farm in the UK – the Blyth Offshore Demonstrator.